Delicious Combination of the Mediterranean and Continental Cuisine! 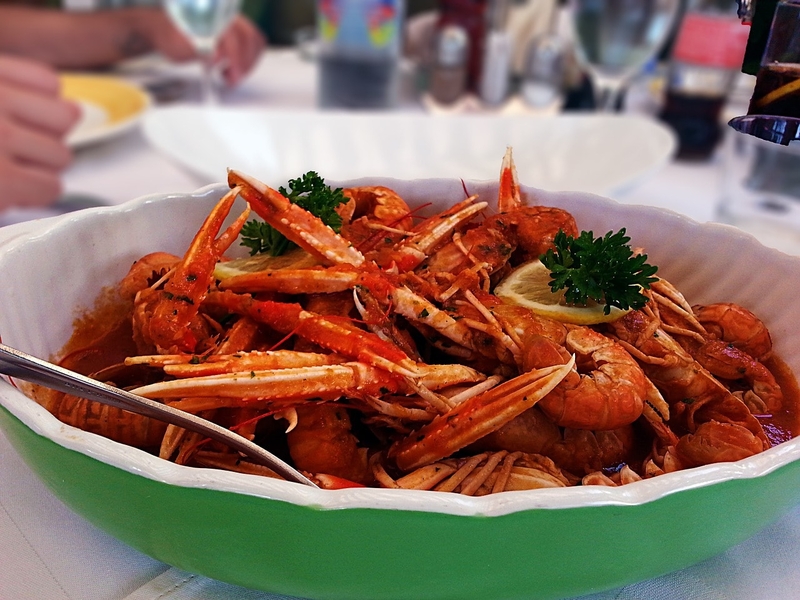 With its location on the Adriatic Coast and its proximity to nearby mountain regions, Montenegrin cuisine produces an abundance of fresh and natural products. In Montenegro, you will find the menus designed according to the season and recipes that have been passed down through generations, made of freshest and tastiest ingredients. Organic production has always been the only way of life in this self-sufficient country, where farming is still small-scale and traditional. Montenegro is a nation of meat lovers with a tradition of letting the best ingredients speak for themselves, but on the coast, the best meat competes with the Adriatic’s freshest fish. Sea bass and sea bream are popular choices while some areas are well known for their lobsters, mussels and oysters but you will find squid, octopus and scampi widely available. Most restaurants have their own version of black risotto made from cuttlefish ink. In many restaurants, the fish is often presented to you at your table to choose. and is then charged per 100 g. So you need to make a quick calculation if you want to know how much you will be paying! We recommend that you try the local speciality - black risotto rice, made with octopus ink to accompany most dishes. 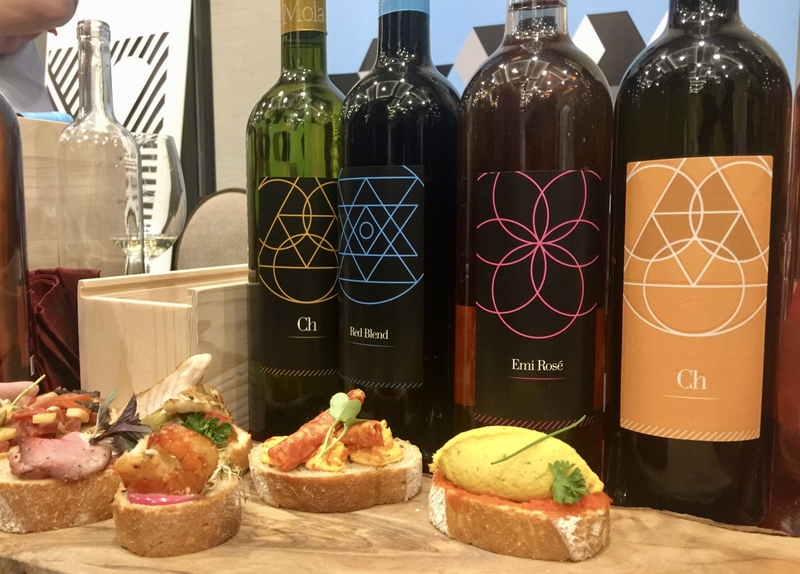 With its interesting and turbulent history, influences from Italy, Serbia, Croatia, Turkey and Austria, have also left their marks on traditional recipes. 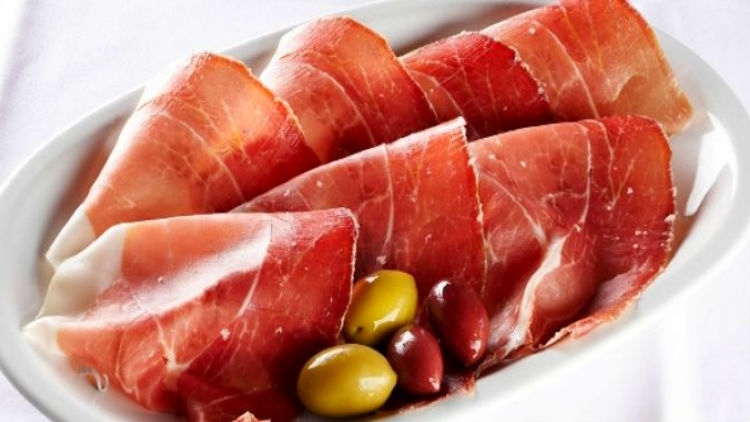 A regular plate found everywhere you go in Montenegro is the famous Njeguški suvi pršut (dried/smoked ham) made in the Lovćen region, served with Njeguški sir (cheese) and local olives. Perfect for an impromptu picnic: you will find any of these at one of the markets together with a selection of bread from either rye, barley, wheat or the unusual cornbread. 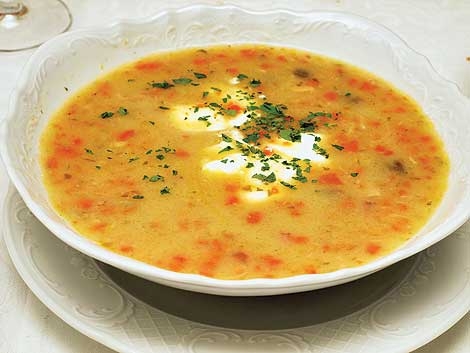 'Konobe', local taverns/restaurants will serve traditional meals like stews or čorbe. The most popular is made of mountain lamb or pork. Clear soups or broth will also appear often on the menu. The lake regions, particularly around Lake Skadar and the charming little town of Virpazar, deserve a detour to taste fresh lake fish, such as trout and carp, found in profusion there. The most unusual speciality is made of deliciously smoked carp. By far the most popular and commonly served beer (Pivo) is the local Nik, made in the town of Nikšić and with pure mountain water. Nik offers four different type of lager. All other imported brands are easily found too. 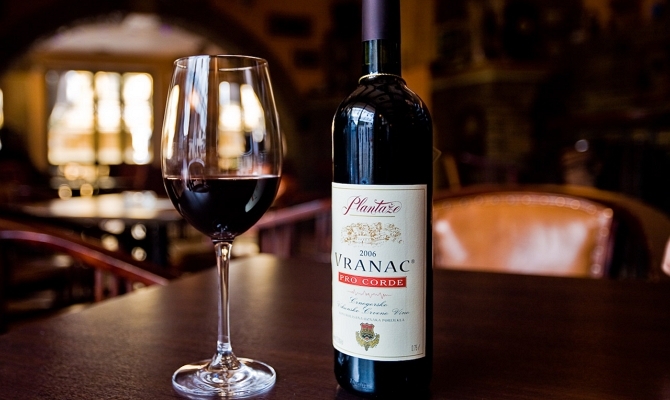 With 290 days of sunshine a year, the central region around Skadar Lake produces the majority of the Montenegrin wines: the red Vranac, full-bodied, aromatic and higher in alcohol than usual, accommodates well red meat, BBQ and stews. The pleasant Krstac dry white wine, with a distinct light yellow colour, is refreshing and well associated with any fish. 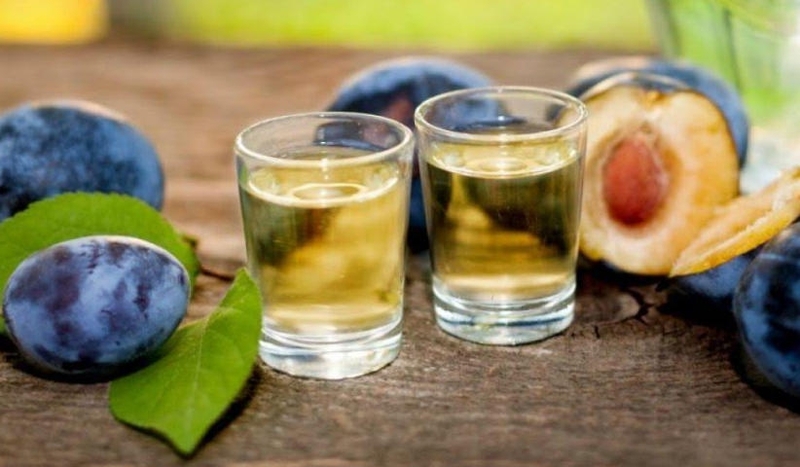 Rakija, the local brandy made of a variety of fruits: plums, pears, peach, is easily offered if you are invited in any Montenegrin house and your host very often would have made his own. Can be drunk as an aperitif or at the end of a meal.